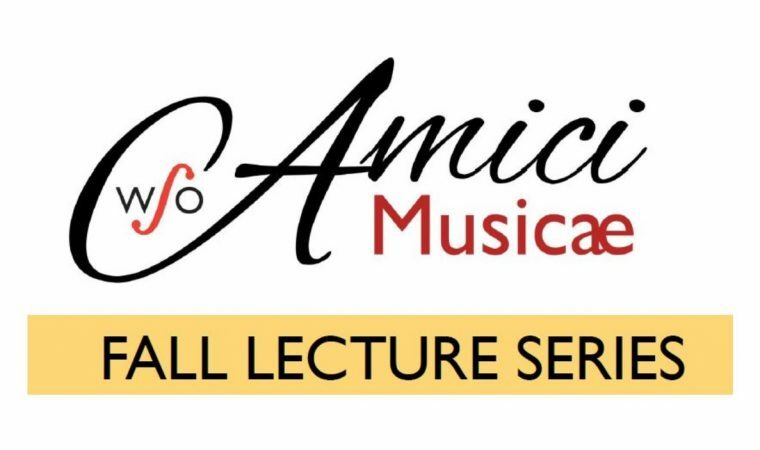 Join Amici Musicæ and Dr. Robert Greenberg for an exploration of the origins of Western music. This series of video lectures will start with the musical culture of the ancient world, and look at the development of music through the middle ages and the Renaissance period, finishing with the great musical works of the Renaissance church. These lectures follow The Great Courses, which provides lifelong learners with college-level courses on CD, DVD, and digital formats. All lectures take place on Tuesdays, 1:30PM – 3:30PM at the Capitol Theatre. Admission is by donation, and all are welcome!